The total solar eclipse of October 2, 1959 began over Massachusetts. The late Professor Donald Menzel of Williams College hired an airplane to view the eclipse with some of his students. One student, Jay Pasachoff, went on to become a prominent solar astrophysicist and credits this experience as a defining moment in launching his career studying the Sun's corona. 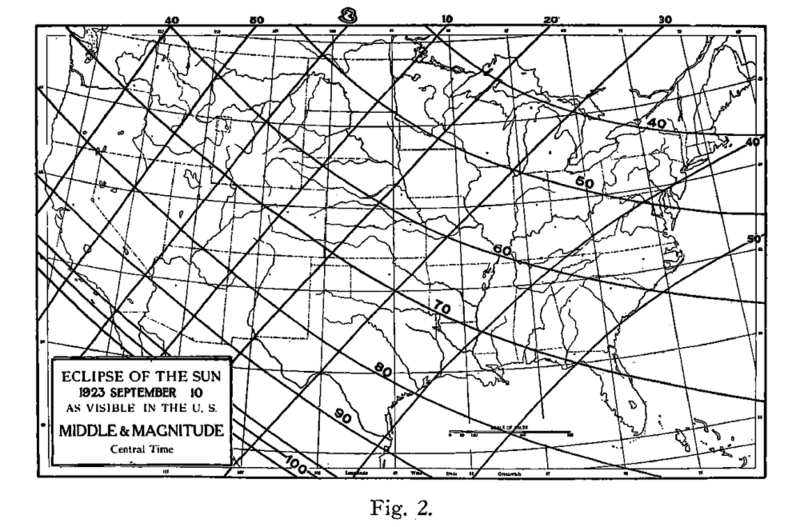 The northeast corner of the United States was again visited by the Moon's shadow on July 20, 1963. This eclipse is a plot device in a novel by Stephen King, Gerald's Game. 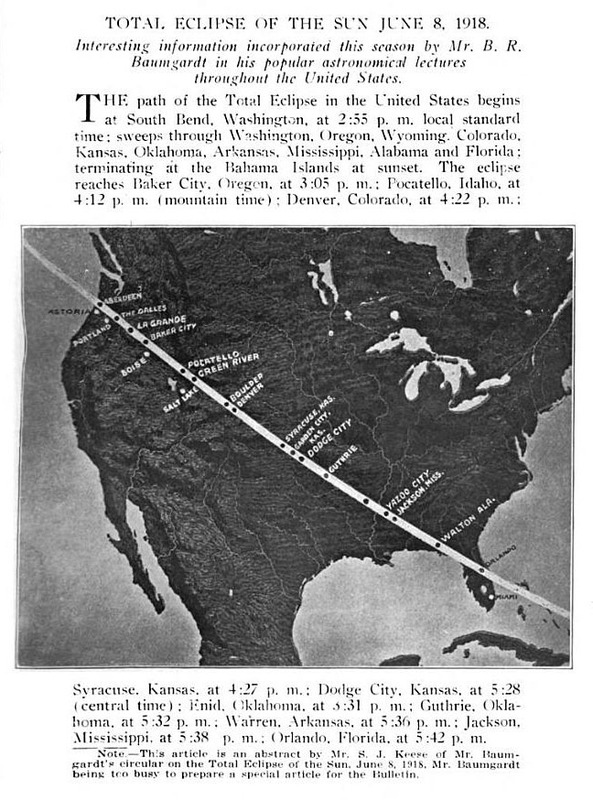 The total solar eclipse of March 7, 1970 crossed the state of Florida and much of the Atlantic seaboard. Many of today's veteran eclipse chasers began their pursuit with this eclipse as it was accessible to many on the East Coast. 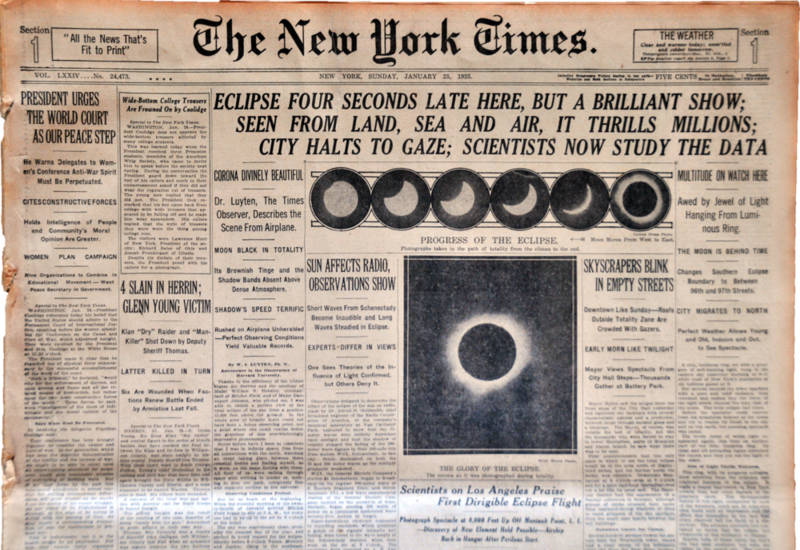 The last total solar eclipse within the contiguous 48 United States was on February 26, 1979. Many of those who travelled to see this eclipse were successful but only because of relocating under partly cloudy skies. The total solar eclipse of July 11, 1991 was the last to touch any of the 50 United States. Many flew to Hawai'i for this eclipse and sadly most were disappointed by unseasonably cloudy weather on the Kona coast of the Big Island. Many others flew or drove to the tip of Baja California and were rewarded with excellent views of an extremely long duration eclipse, up to 6 minutes and 53 seconds.